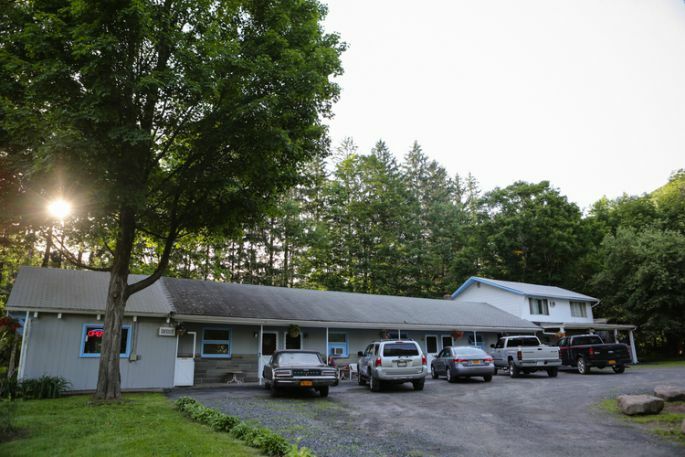 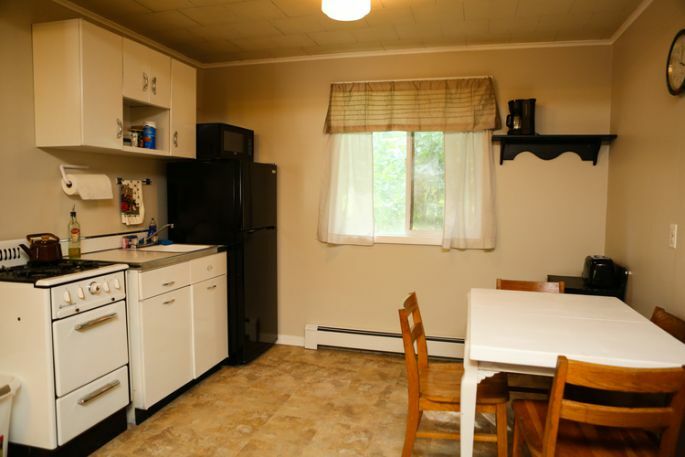 Named after the highest peak in the Catskills, the Slide Mountain Motel is a comfortable eight-unit efficiency motel located in the heart of the Catskills. 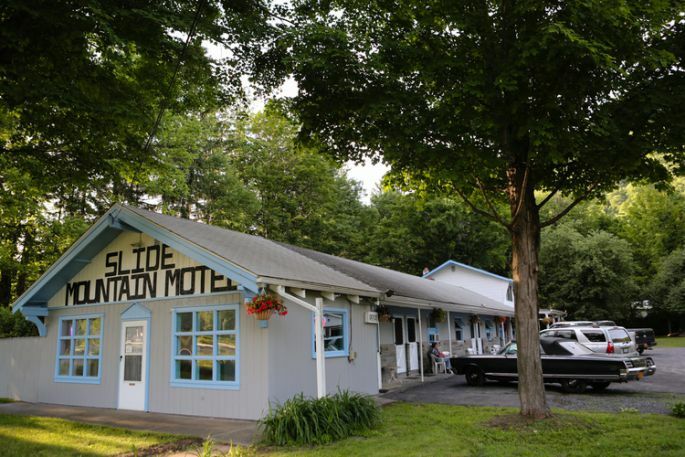 We are conveniently located 20 miles from Woodstock and Hunter Mountain, 10 miles from the Slide Mountain trailhead, and 5 miles from Phoenicia and Belleayre Mountain. 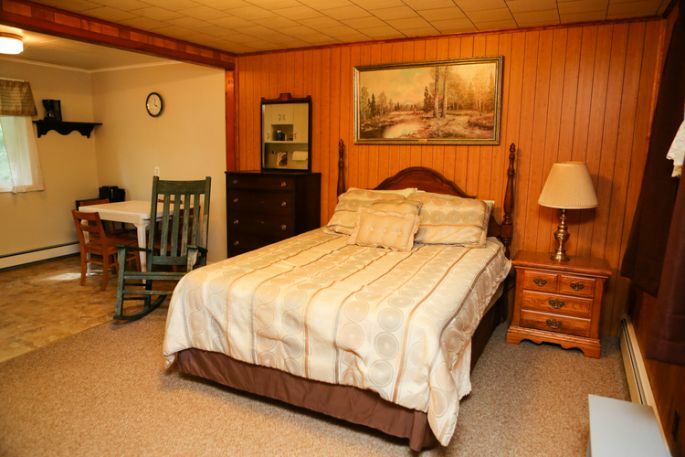 Close to skiing, shopping, dining, tubing, hiking, and much more, you can be sure that your stay with us will bring you the best Catskills vacation experience!